I’m playing to a theatre play Sorga kler Elektra starting this satuready 28th april at “Det Norske Teateret” in Oslo. The concept is quite original with the band in the middle of stage. We play some jazz tunes, rock pop, both as instrumentals, background to speech and with vocal. The play is by american Eugene O’Neil, written in the 1930’s, and is based on the first greek tragedy Orestes. It’s directed by Eirik Stubø. I play my B3 with a leslie 122 and a leslie 21H, and a Yamaha CS60 synthesizer. Håvard Stubø plays guitar and Erik Nylander plays drums. 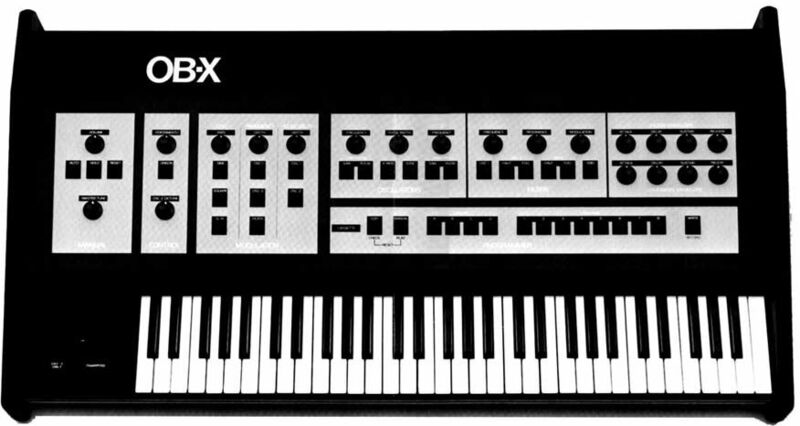 I hadn’t used my Prophet 600 synthesizer for a while, guess a year or so. When I took it down to the club for an afternoon soundcheck, it started playing by itself! Very cool, I found it quite musical in a modern way. I sat down by the piano and improvised together with it. 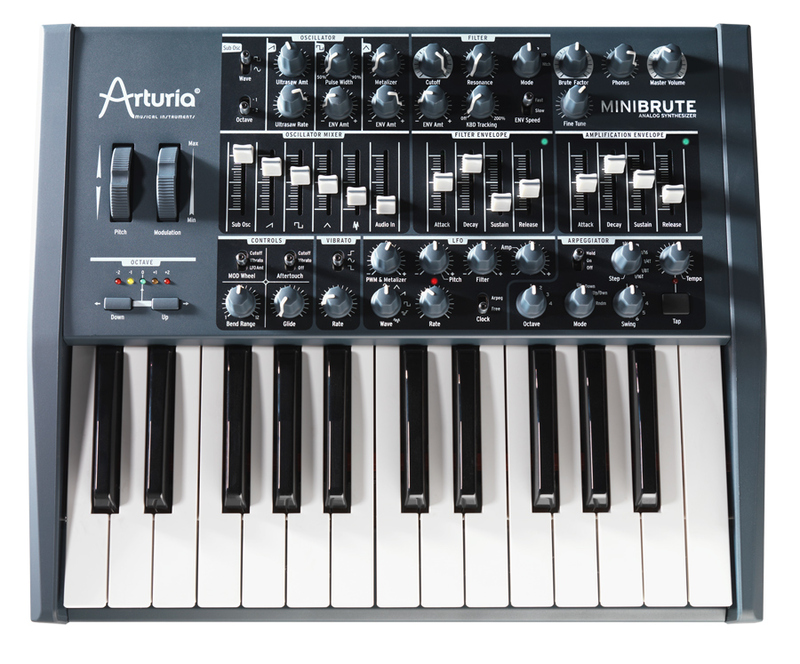 Arturia who is known for making software versions of old analog synths have announced their first physical analog synth at NAMM. 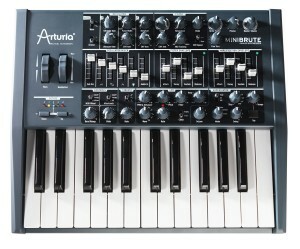 It’s a small machine with two octaves keyboard and lots of knobs, and should be available in april. I’ve had the C1 in nearly 4 years now, and here are my views on how it’s been working for me. The C1 isn’t being sold anymore, but the not so different C2 is still being sold, as well as the soon to be released C2D (with drawbars). This band is not new, but we havn’t played any concerts in Norway yet, and we have just recently changed name into Monkeybar based on our “hit” with the same name. 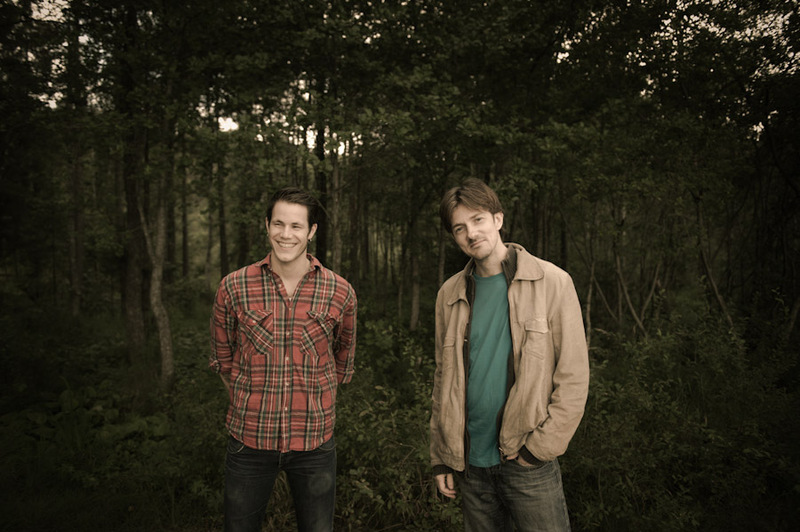 Erik Nylander on drums and I have played together for around 10 years in different bands, and we started working with playing duo 6-7 years ago, but we never took it anywhere until in 2010 where we started looking at some tunes I had and seeing how we could arrange them. We found a really nice way of working together, and made some great music out of it. In 2011 we did two tours in Asia where we had a change to test out the material in front of an audience. We recorded a CD last may which we will release this spring. 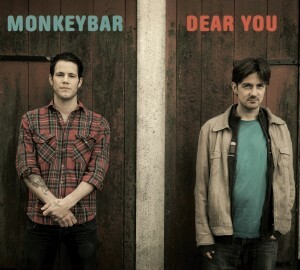 The music varies from the disco inspired monkeybar tune, to the folk styled “The Boat”. 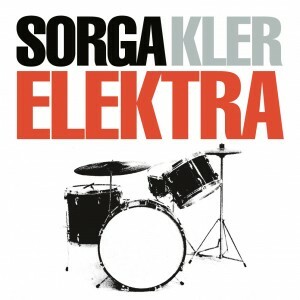 I am very exciting about this album, and will try my best to get it out to as many people as possible. 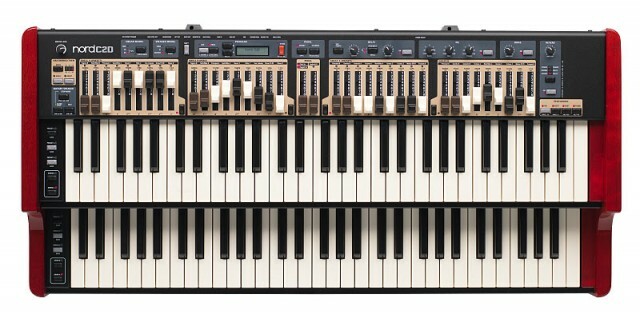 I’m playing many different synths, while the organ has the fundamental and bass role on most tracks. 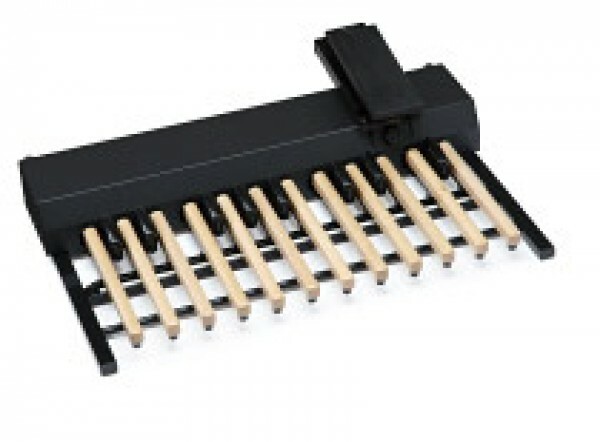 I read about these somewhere on the internet and got quite excited as they seem like a good compromise between the small one octave midi pedals I currently use, and the huge 27 note “Nord Keys 27“, which does look very nice, but too big for me to carry around. They have the longer pedals which should make it feel close to real hammond pedals, and would be great for playing with the heel. I first read that the xpk-200L pedals should be available in the autumn of 2011, but now I see Q1 2012. They are already available in Japan, but the dealer I contacted said they couldn’t send out of the country. If anybody has any more info on this, please drop a line. EDIT: they are available now from a few sources. I have not got the weight comfirmed exactly, but it seems to be around 18 kgs, which is much heavier than I hoped for. 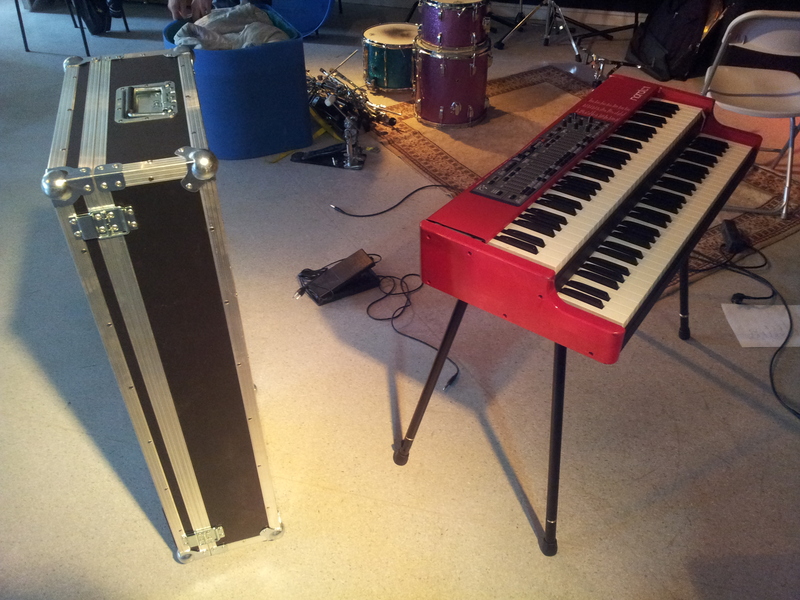 With a flight case this is going to be 25kgs at least, maybe closer to 30. I might still try them out. For now I’m still using my 1 octave set which is completely falling apart. What makes someone an organ player? 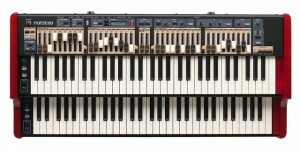 I consider the Hammond organ my main instrument. Although I play piano and synthesizers also, there something about the approach that I makes some people organists and others pianists. Chords sounds different on organ vs piano for example. The organ is to thick sounding, I normally play 3 note chords, or maximum 4. On the piano I will put down from 4 to 8-10 notes in a chord. This is just one thing about the organ. I have two organs, one 1959 B3 organ with a 122 leslie speaker, and a 1951 B2 organ with a 21H speaker. The B2’s can be a bargain, much cheaper than B3. And they sound really good, especially for jazz, as they can be quite smooth sounding, with less bite than a newer B3. You could also change some old parts if you’d like to get it to be more biting. I have installed the trek2 percussion kit, and I do think that percussions sounds really good, even thought I don’t use the 5th option, and I would prefer to have swithces instead of sliders, as the sliders take more time to adjust from off to on. The leslie 122 is my favorite, I prefer it’s sounds to the 147. The 21H (and 22H and others) are essentially the same amp as a 122 but with less power. My 21H was lacking in power, and I changed the tank cap and then exchanged the two rectifier 5u4 tubes with solid state rectifiers. And what a difference! Much more power, and the bass was much more tighter. I was adviced against doing this, as the voltage on the tubes and the caps will be higher when using SS rectifiers compared to tube rectifiers. So you should at least replace the tank cap before doing this. Well, this was just supposed to be the introduction. Read more post on organ here.